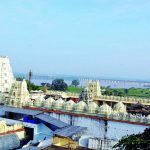 Puja’s and Seva’s of Bhadrachalam Temple most sacred place which was attracting many lakhs of devotees from every corner of the globe is the adobe of Lord Rama, Lord Rama is the seventh incarnation of the Lord SriMahavishnu. 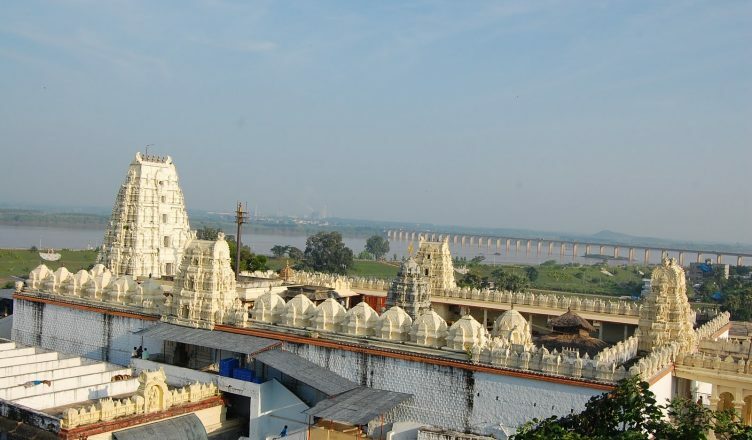 Bhadrachalam is placed by holy river Godavari which flows towards the southern direction is the famous place. 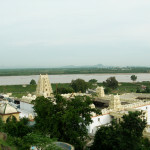 The Hill is named as Bhadragiri where the lord Sri Rama is located. 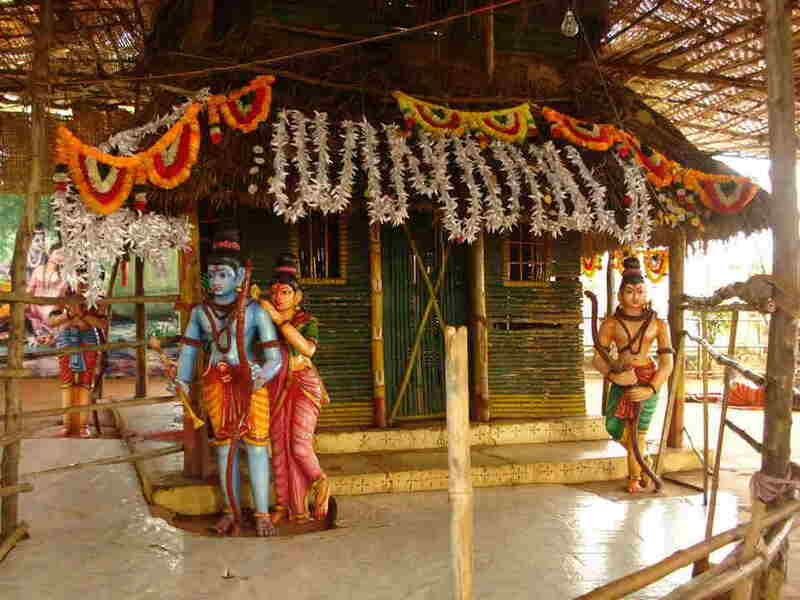 According to the Puranas, the importance of shrine dates back to the Ramayana Era. 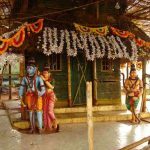 During the Ramayana time, the hill was located at the place of “Dandakarnya “. 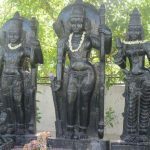 The incarnation of the temple which was showed by the history of Vykuntha Rama which was to fulfill a long desire of his ardent devotee Bhadra. 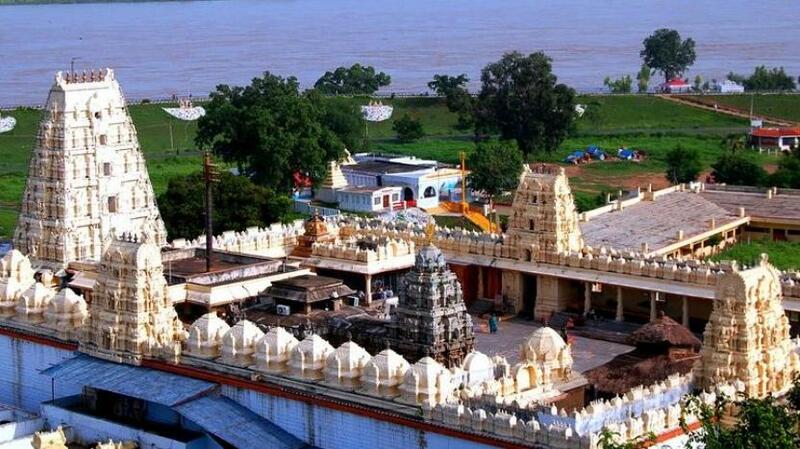 Along with the Puja’s and Seva’s of Bhadramchalam Temple also know about the Accommodation in Bhadrachalam Temple. 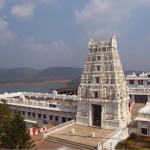 To reach Bhadrachalam there are many Travelling Facilities to Bhadrachalam. 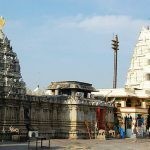 The day begins at the Bhadrachalam temple with “Prabhadhotsavam” or awakening ceremony at 4.30 AM with especially composed songs of Tumu Narasimhadas, poems, Sannai Trupets Naubat etc.